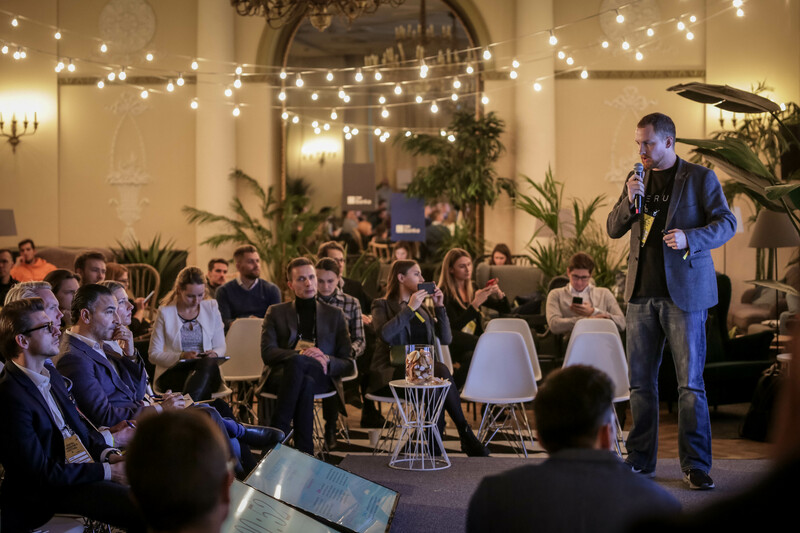 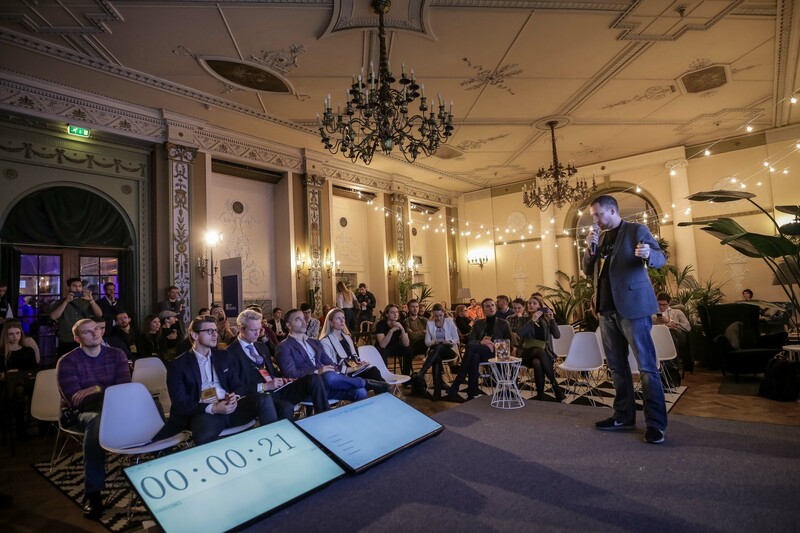 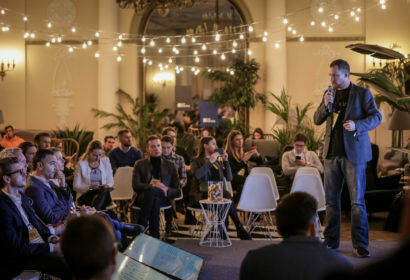 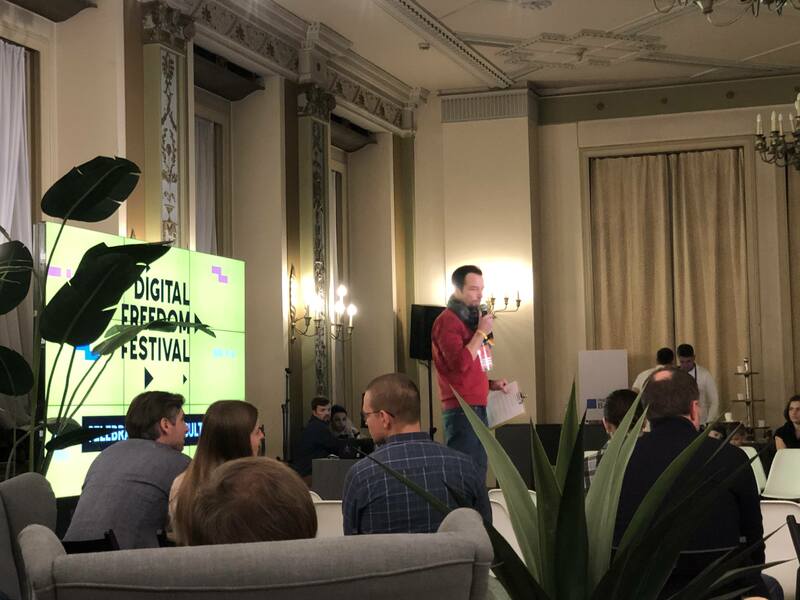 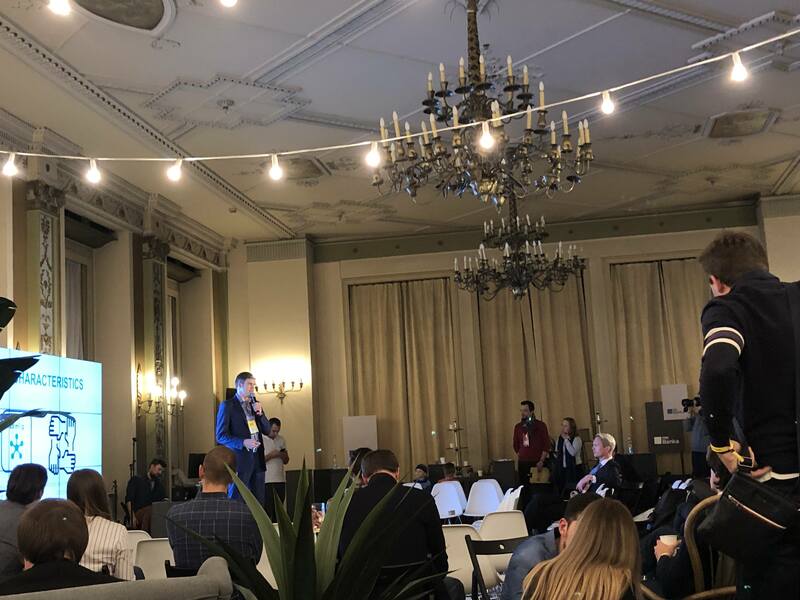 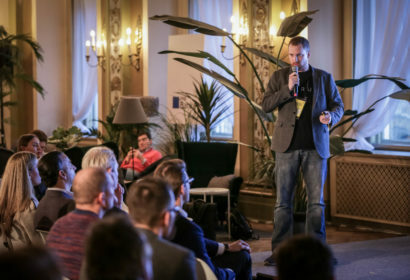 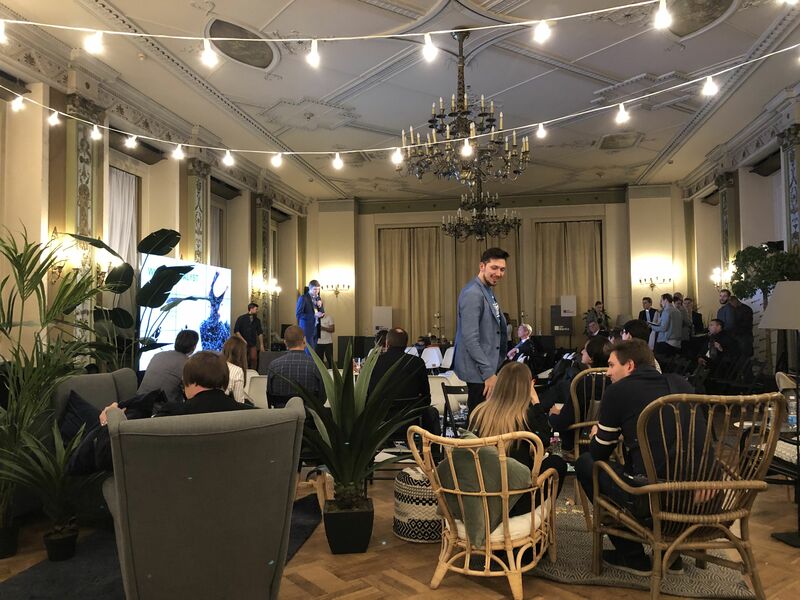 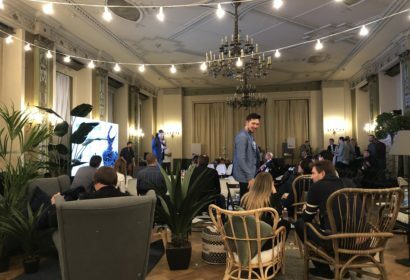 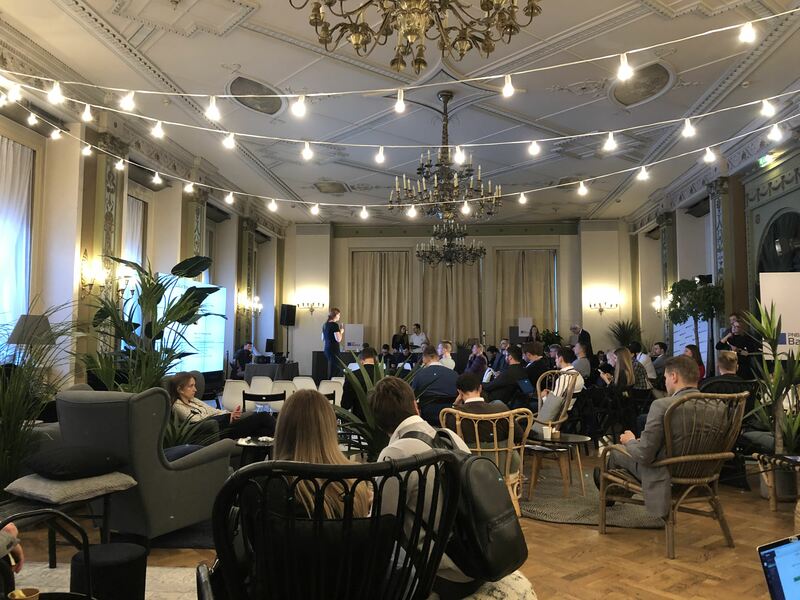 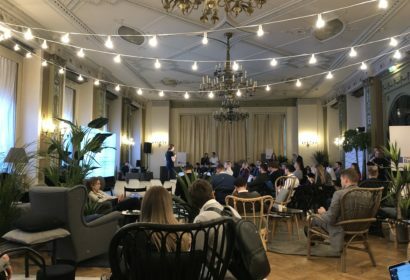 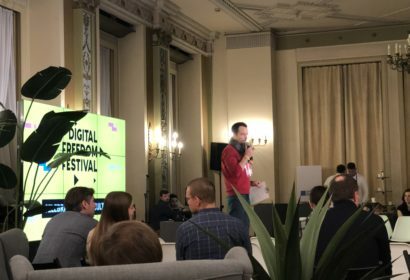 As part of our technical partnership to Czech Blockchain startup, Aerum Technology, Our CTO Patrick O’Sullivan – who is also Chief of Blockchain Engineering at Aerum – had the pleasure of pitching Aerum’s crypto payment solution to a diverse panel of 4 international Judges on the PNB Banka Investors Stage at the Digital Freedom Festival in Riga Latvia also joined by REPTILEHAUS business consultant Jacques Fay. 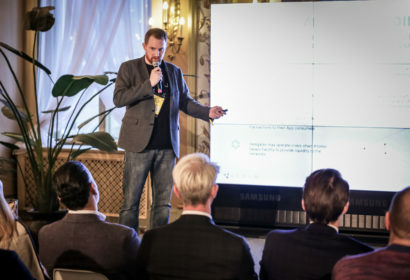 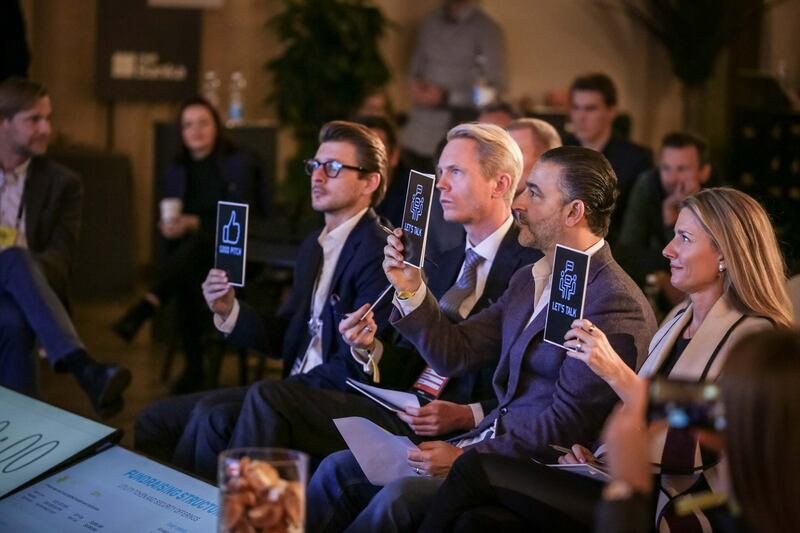 The pitch was well received having gotten a positive vote from 2 of the 4 Judges who wanted to learn more about our product but ultimately the winner was another Blockchain file sharing solution. 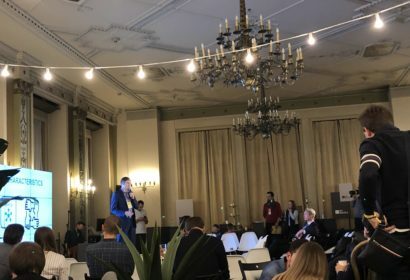 However not all is lost and we have kept very close ties with Mr. Gil Devora of The Floor Hub in Israel who is actively following our progress with interest. 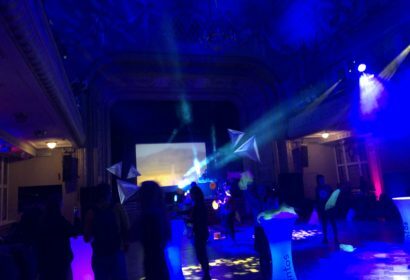 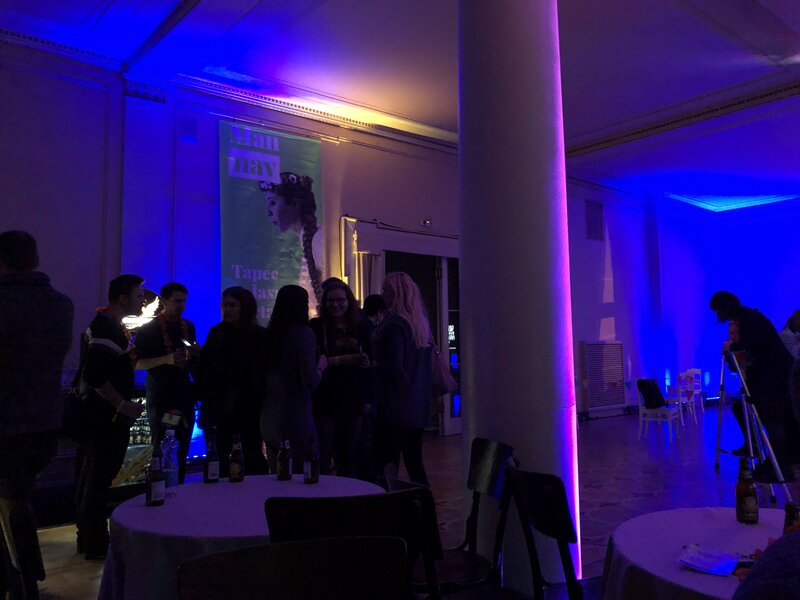 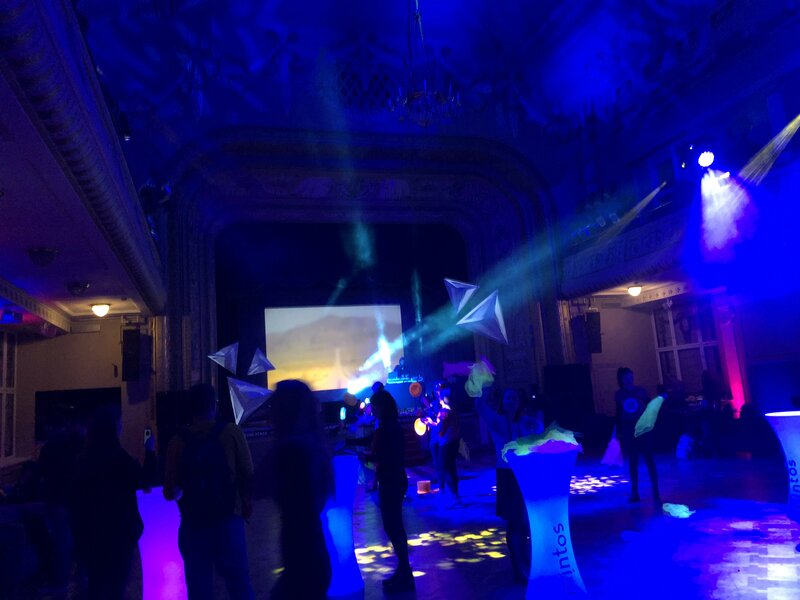 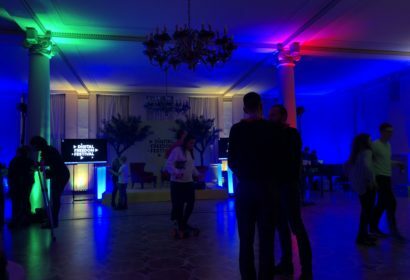 After the initial event was over the venue was transformed into an after party which was a great chance to relax and have a beer or two. 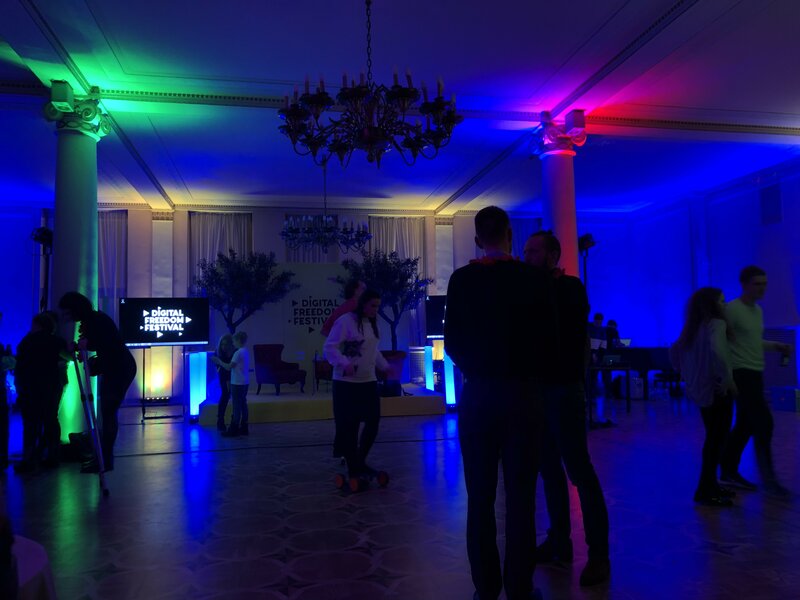 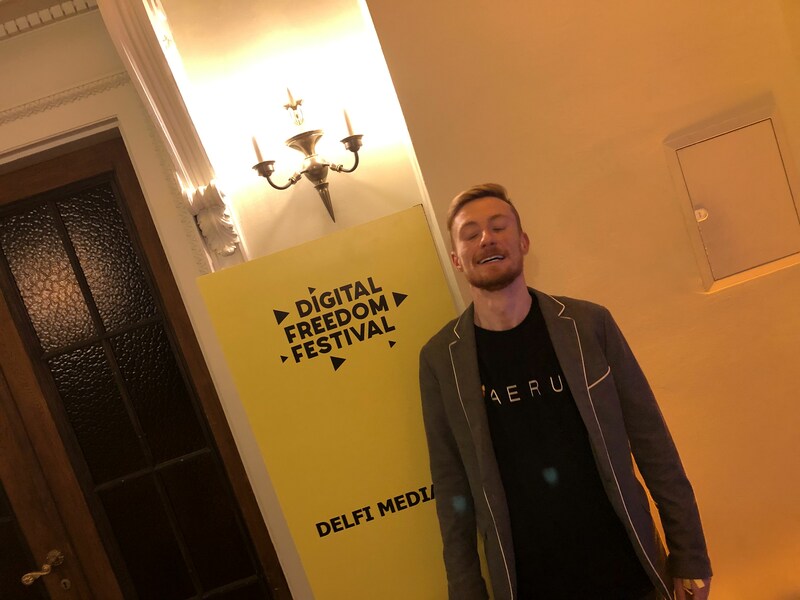 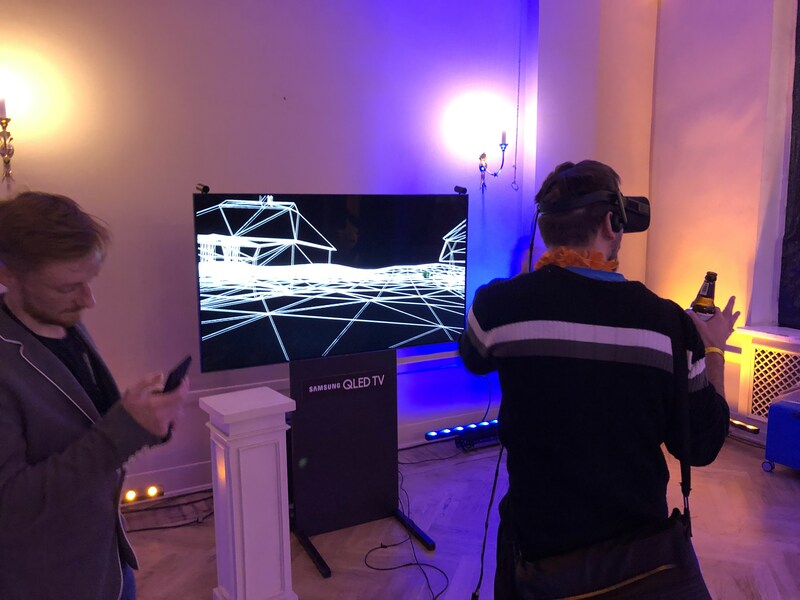 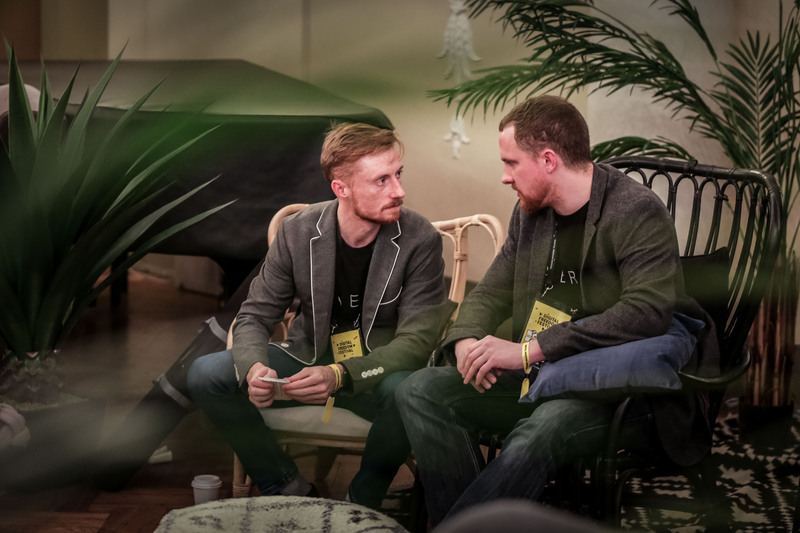 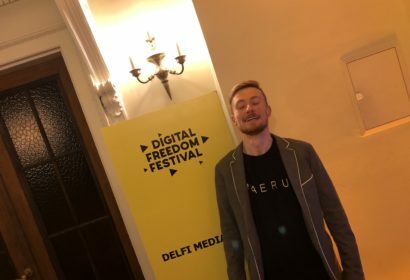 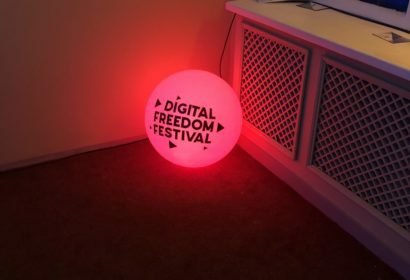 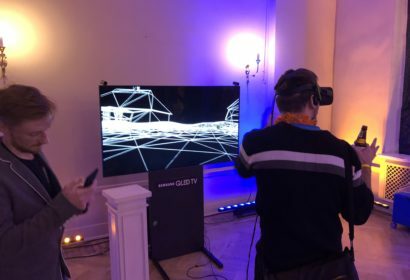 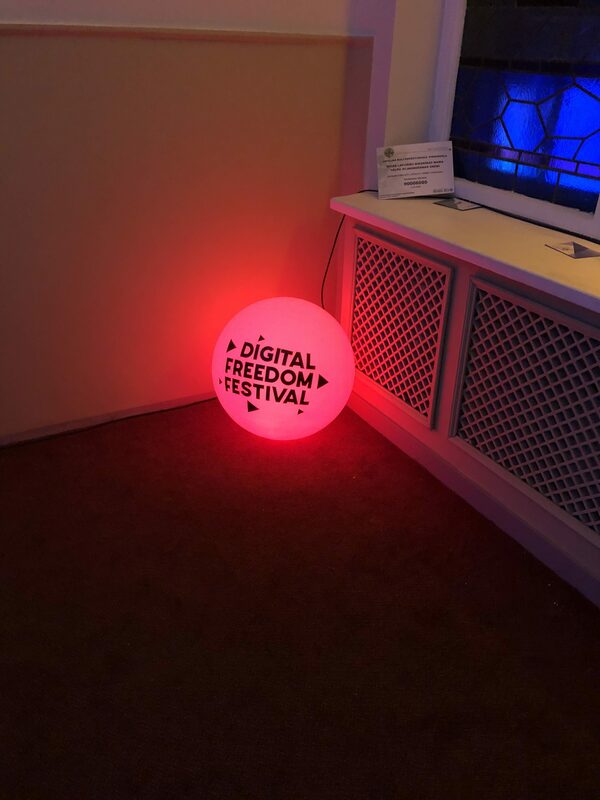 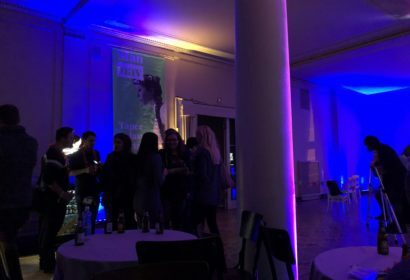 If you get a chance to visit Riga or the Digital Freedom Festival in 2019 jump on it, its genuinely a great event full of great startups and people.